The jury in the’election overspend’ trial of South Thanet MP Craig Mackinlay and Conservative Party worker Marion Little reconvene today (January 2) to consider their verdicts. The case, which began in October, centres around claims that hotel costs and other expenditure for activists and party workers were recorded as national election spending rather than local, allegedly to ensure that strict spending limits were not breached. The jury will resume their deliberations from 11am. So well over double the legal limit was made on expenses spending! This is simply not something that could possibly be denied as anything but falsification of the books, since it’s on record that they had been previously warned about breaching the legal limits by colleagues. There apparently was only 3 people involved in this and one of them, Nathan Gray, has been found not guilty. That just leaves Craig MacKinlay, an accountant by trade, and his Party worker Marion Little to carry the can. These are professional people who should know what they are doing, there is no defence in court to act as if you didn’t. Which one is guilty? most probably both conspiring together to make sure they won the Thanet South seat that would have likely gone to Nigel Farage and UK Independence Party, this is a serious case of fraud and foul play within party election rules and regulations. We await the results with interest. The Tory Party do not want Nigel Farage in Parliament. 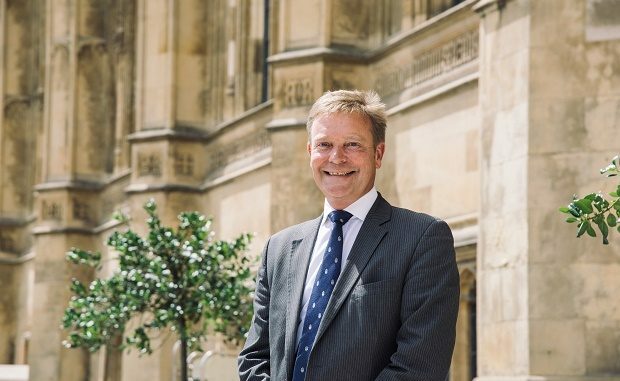 Craig Mackinlay did not pay his own expenses, and any claim from him would have to be regulated by the Conservative Party, who should be aware of limits. Craig Mackinlay is a Brexiteer and former UKIP member who iwas set up as a Patsy by the Tory Inner Circle. Is there a limit on the length of time the deliberations of a jury can take to reach their verdict?